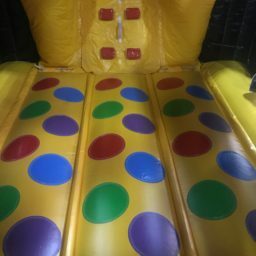 Multiple users can play at a time. 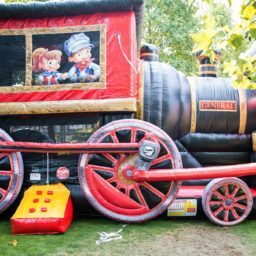 This classic train piece is a beautiful addition to any event or Polar Express Themed Holiday Party. 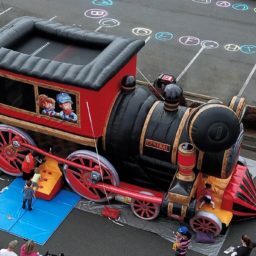 Guests can admire the classic train replica as part of the festive decor and children can enjoy a uniquely themed inflatable bounce house with slide within the train’s main cabin. 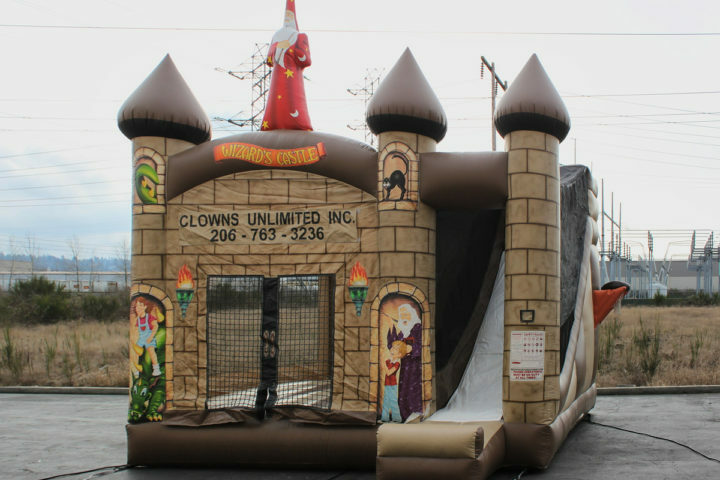 This decorative inflatable is perfectly suited for outdoor or large indoor events as well! 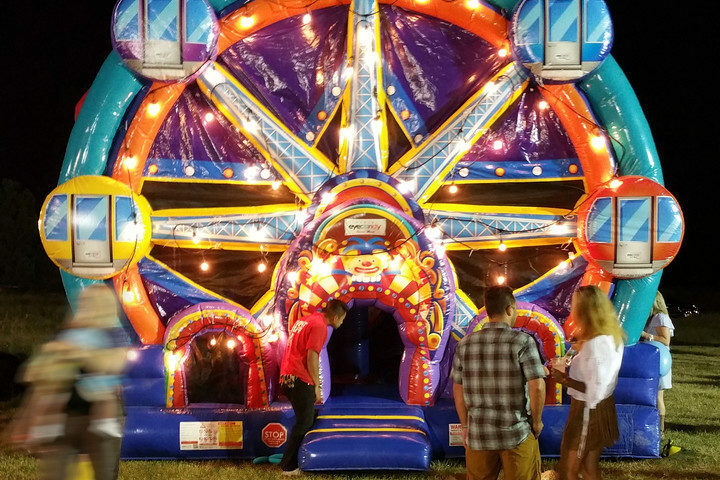 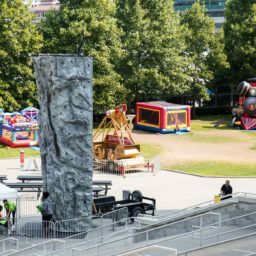 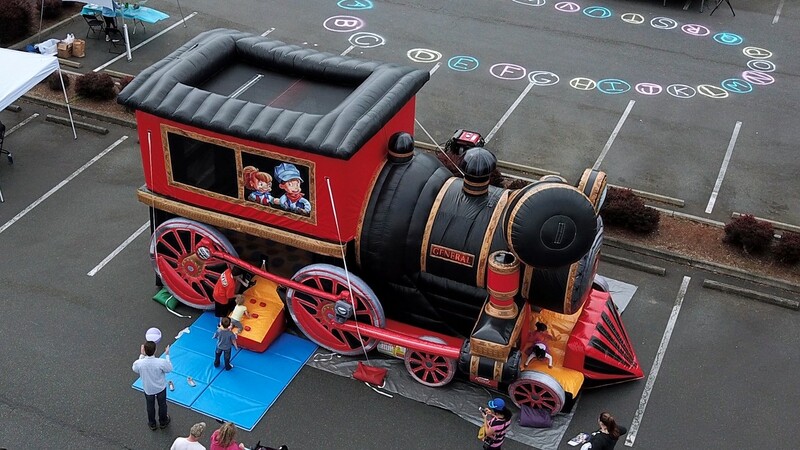 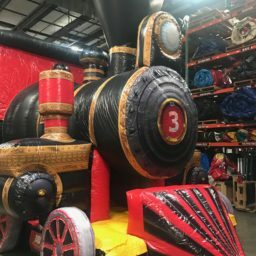 For more ways to incorporate this stunning themed inflatable, you can contact our event planners for planning your next unique event or you can check out our other unique themed inflatables like our Jurassic Adventure Play Center, our Space Shuttle Play Space, or our Western Stagecoach Combo.